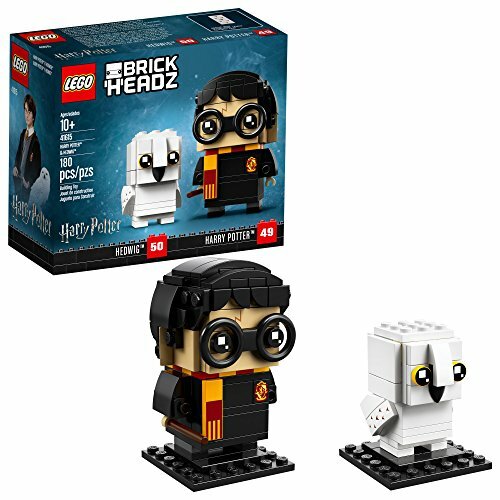 LEGO BrickHeadz Harry Potter Building Kit!! Sweet Deal! !